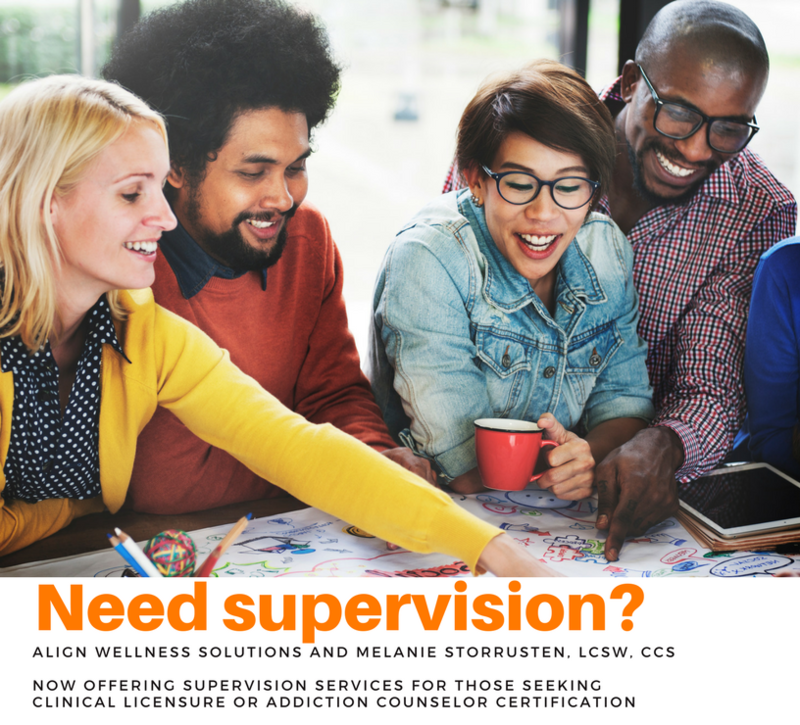 Supervision services are available for both those seeking full clinical licensure and certification as an addiction counselor through GACA. I am a Licensed Clinical Social Worker, and a Certified Clinical Supervisor through the Georgia Addiction Counselors Association. Please also check out my Counseling Services, Home, and Meet Melanie pages for more information about my vision, values, and the way I work. I am selective about the clinicians I choose to supervise - I am most interested in working with new clinicians who feel a deep connection to the healing work they facilitate, who are self-aware and engaged in their own deeper work in some way, who are willing to think outside the box, and who also are interested in career mentorship. Group supervision sessions are currently scheduled once monthly on Fridays, and space is available to join this group. Individual and dyad sessions are also available. Next steps are to reach out for a face to face interview to ensure goodness of fit and discuss the parameters of a supervision relationship.